Why would a ruling by the state’s top court affect you and your passion for a career in Barbering or Cosmetology? Because when the California Supreme Court came down on the side of former employees and against a company that labeled them as “independent contractors,” it affected all kinds of independent workers—including Barbers and Stylists. Back in 2004, in an effort to increase its profits, Dynamex, a same-day courier and delivery service company, changed the status of its drivers from employees to independent contractors. That meant that Dynamex was no longer responsible for such employee costs as social security, medicare, workmen’s compensation, and health insurance. Since its delivery force was now made up of independent contractors, the company’s employment costs plummeted. Under these new rules, Charles Lee became an independent contractor for Dynamex, but left soon after and filed a lawsuit, along with others, saying that he should be considered an employee, not a contractor. He said that Dynamex was “engaging in unlawful business practices.”1 Fast forward to 2018 and the Supreme Court of California’s decision. The court agreed with Lee. Lee and his fellow truck drivers should never have been labeled independent contractors. They were employees. But what do a bunch of truck drivers have to do with you and your career as a Cosmetologist or Barber? A lot! Because technically, you can no longer rent a chair as an independent contractor in a salon you don’t own. Salon owners now need to hire you outright—as an employee. And what all that means is that there are a lot of confused and angry barbershop/salon owners, barbers, and cosmetologists. The owner of downtown Sacramento’s Bottle and Barlow, Anthony Giannotti, says all seven of his barbers quit after the ruling. 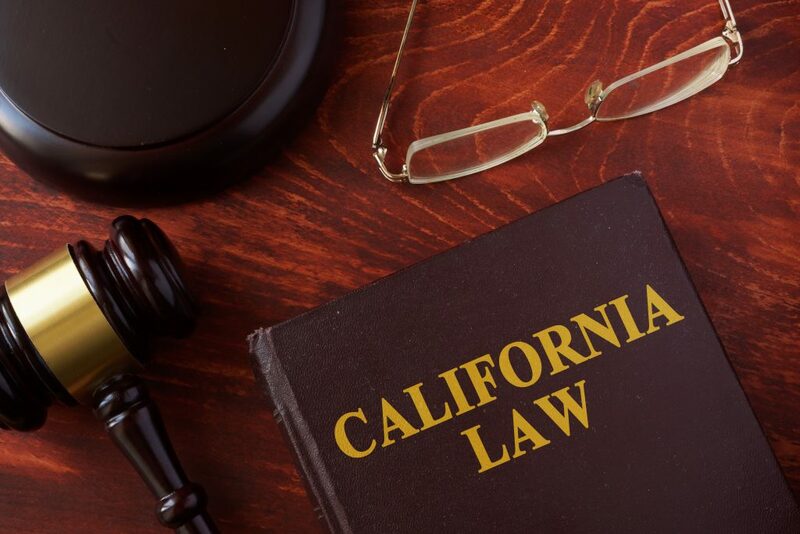 Since barbers and cosmetologists are usually classified as independent contractors in California, the court’s ruling could have far-reaching repercussions. At Salon Success Academy, we’ll help you understand the ins-and-outs of your career in the beauty industry, from how to attain the skills you’ll need to how you can navigate these new rules. Contact us today to schedule a campus tour.